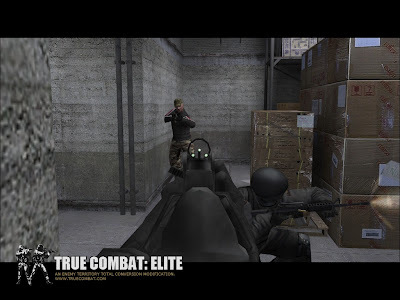 True Combat Elite (TCE) is total conversion of the popular free multiplayer game Wolfenstein: Enemy Territory. 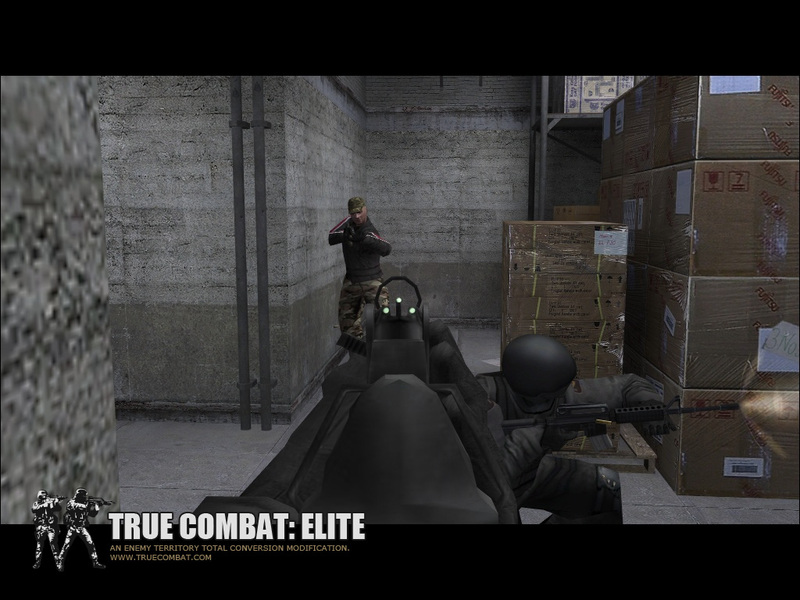 TCE is a tactical-team shooter, set up in a modern-world environment. It puts you into the role of elite mercenary soldier in the conflicts of two internationally operating forces. Yet another terror counter-terrorism shooter. Should I try it?? Look at some of the features of the game and the gameplay video to decide yourself. The game is absolutely free. Both Wolfenstein: Enemy Territory and TCE is free to download.